Many young women, who are not fat, genetically have a round face which makes them look fat! 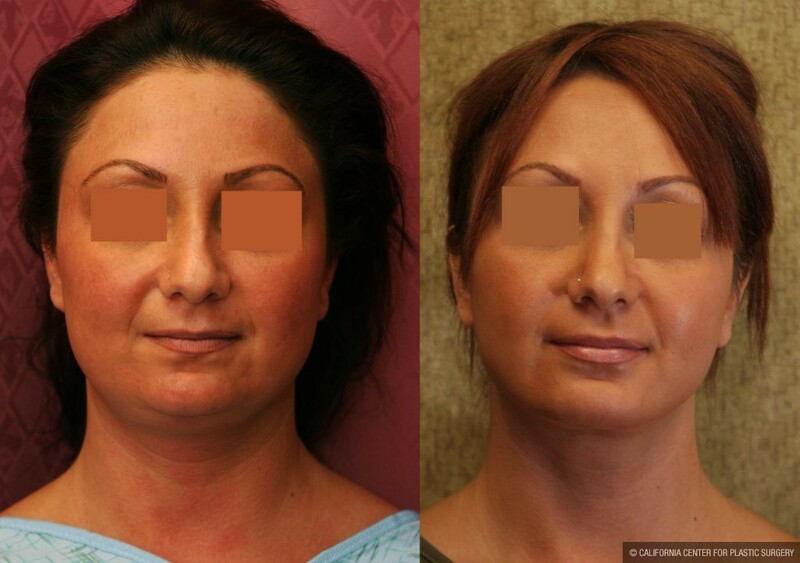 Liposuction of the neck, chin, and face can help contour the face and to make you look thinner. 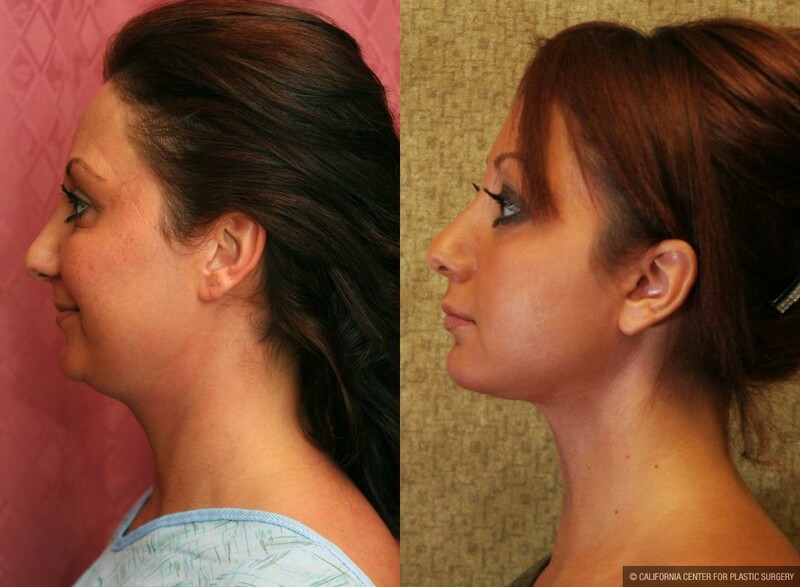 As you can notice from these neck liposuction before and after pictures this young lady looks slimmer after having had neck and face liposculpture by Dr. Sean Younai. Dr. S. Sean Younai is a board-certified cosmetic plastic surgeon who has been doing facial plastic surgery and body contouring for more than twenty years. 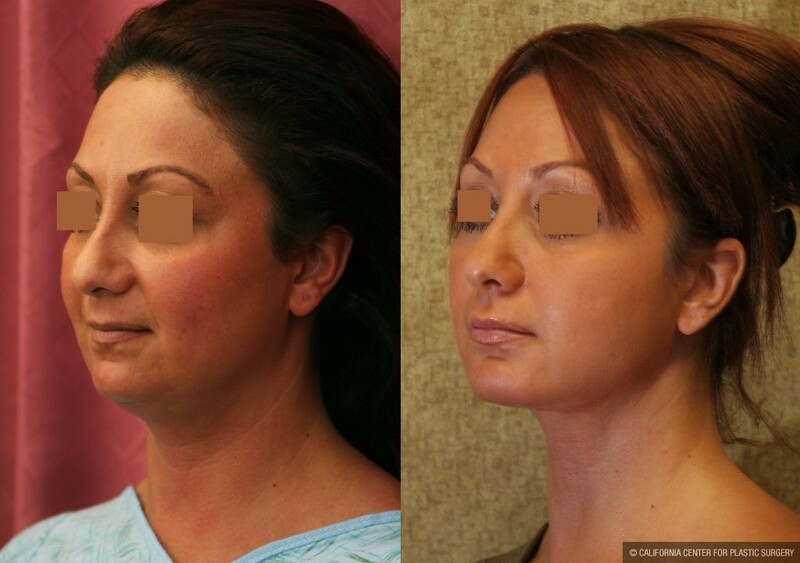 As you review our liposuction photo gallery you can appreciate many examples of facial contouring with just liposuction, and without the need for a neck lift or facelift.